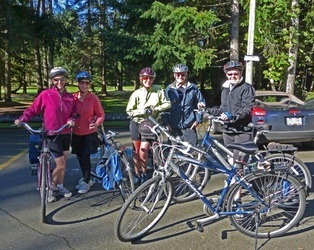 The Biking Group rides every Wednesday at 10:00 a.m. from spring to fall, weather dependent. We meet at different locations throughout the valley. 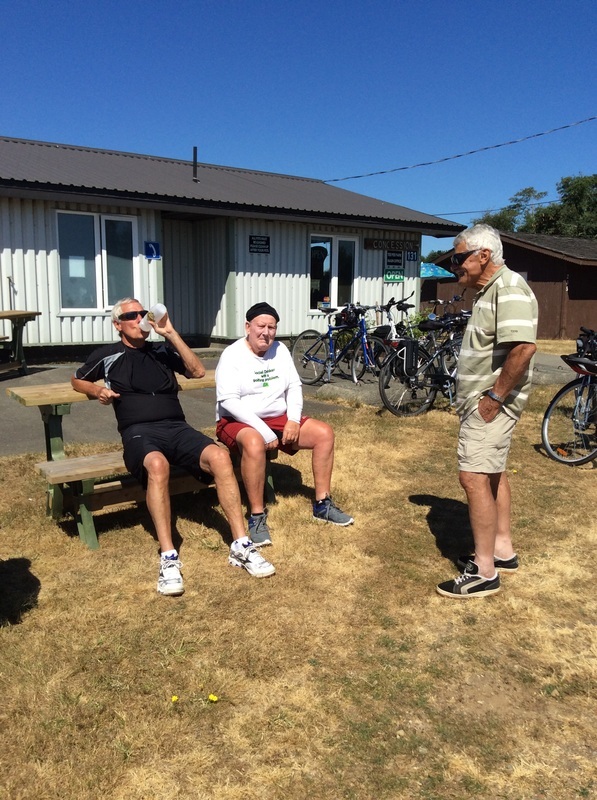 The rides are around 25 to 30 km in length and include one or two water breaks, we always stop for coffee either along the way or at the finish. 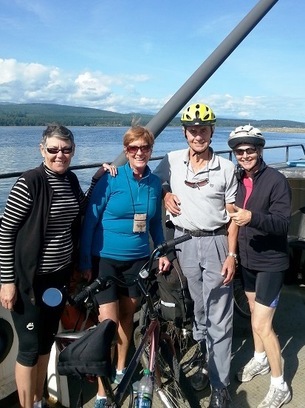 I (Group Leader Gary Lucas) use Plot-a-Route (free internet program) to map out the rides. You will receive notification each week regarding the upcoming week's ride with info such as start location, a link to route map, distance, and approximate time to complete. 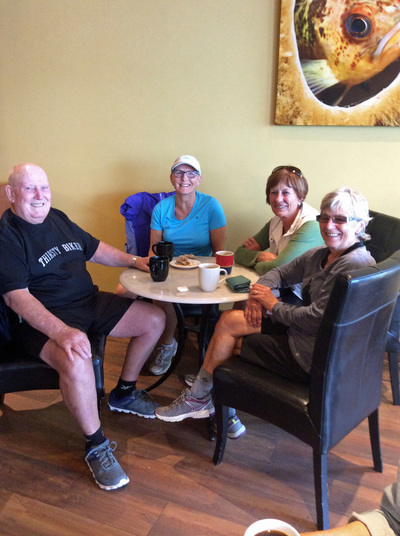 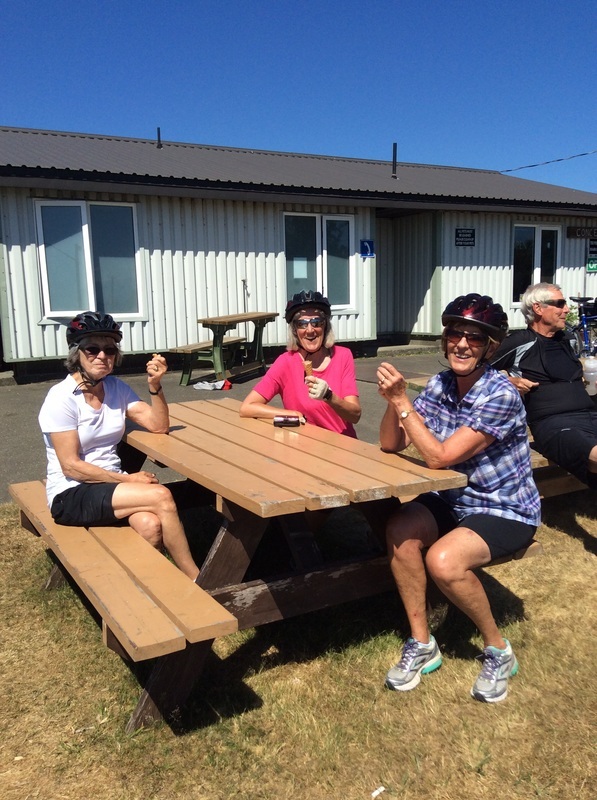 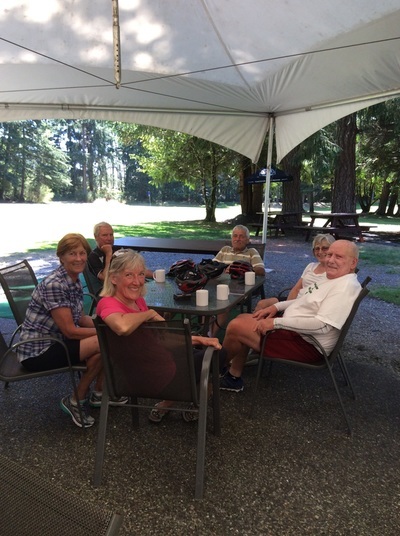 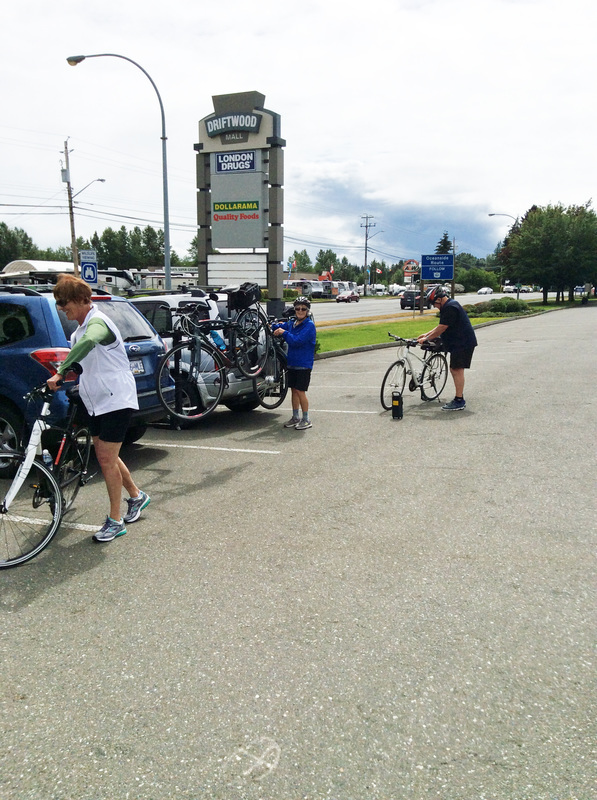 We always look forward to new members joining us and having a good time and a little exercise in the beautiful Comox Valley. 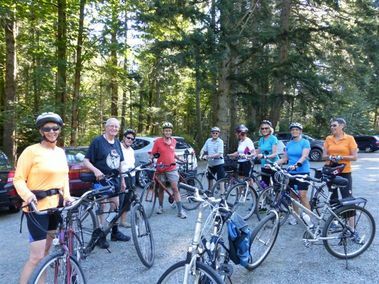 If you have questions or comments about the Biking Group, complete and submit the Contact form below the photo gallery.